FRANKFURT -- Opel said it has submitted documents to the German transport ministry to allay doubts over its engine technology. The General Motors division also denied a magazine's renewed allegations that it might use illegal software. "We will continue the constructive dialogue with the authorities and will answer any questions they may still have," Opel said Friday in a statement. "We are convinced that our engines meet the legal requirements" for smog-causing nitrogen oxides and that "the allegations reflect a wrong understanding of how diesel engines work." The German magazine Spiegel renewed claims in a report published Friday that Opel's engine software indicates behavior similar to Volkswagen's manipulated diesel cars, which were able to detect when their emissions were being tested and turn on full controls only then. The report cited an analysis by computer specialist and hacker Felix Domke. 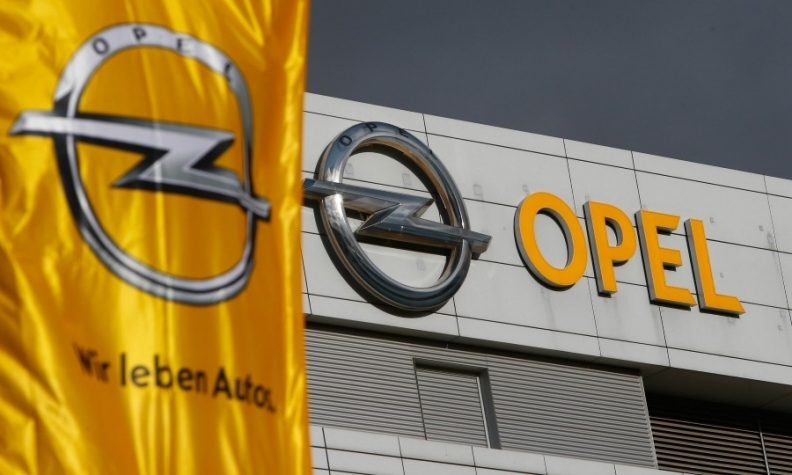 Opel reiterated that it views the allegations as unfounded. "We do not have any software that recognizes whether a vehicle is undergoing an exhaust emissions test," the automaker said in the statement. It said reviews conducted in Germany, France and the UK had already ruled out the possibility of its vehicles being able to detect when they're being assessed. A ministry spokesman separately confirmed Friday in Berlin that Opel submitted the documents for review. Emissions rules and engine-control software used by global automakers have come under intense scrutiny in the wake of Volkswagen Group's admission last September that it installed software to cheat on pollution tests in as many as 11 million vehicles worldwide. Regulators in Europe, where rules for diesel cars are less strict than in the U.S., have stepped up investigations into whether software used by carmakers complies with the rules.